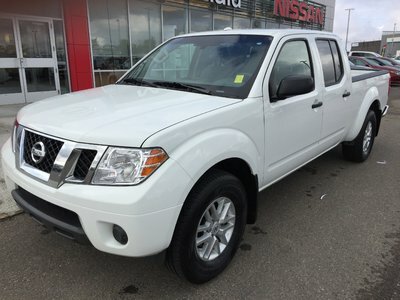 Inspected through our shop this Rogue is in great shape with low kms and comes with lots of fantastic features. 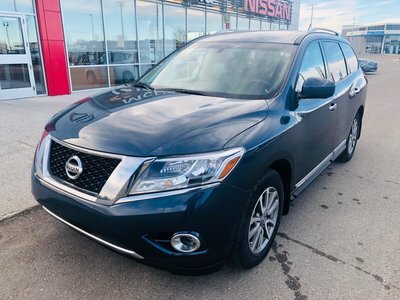 Equipped with power windows-locks-mirrors, keyless entry with remote start and push button start, rear back up camera, tinted rear glass, fog lights, panoramic moonroof, power driver seat, rear divide and hide storage and more. Interested? Please give us a shout toll free at 1.88.328.9651 to schedule your test drive today. 2.5L I4 F DOHC 16V - 4 cyl. 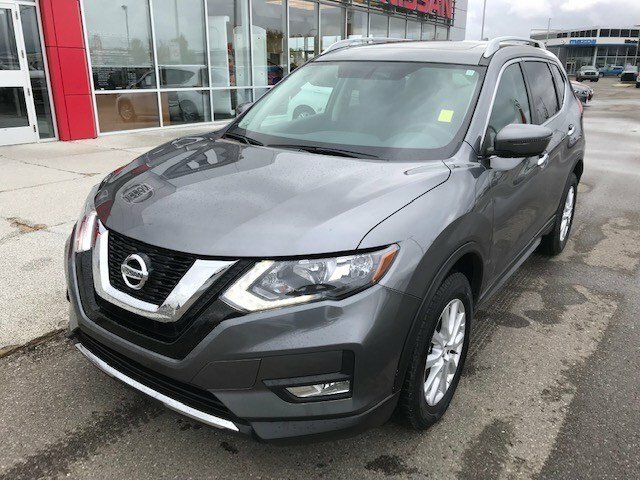 Interested by the 2017 Nissan SUV AWD Rogue SV M/R SV Panoramic Moonroof? * GST and licensing fees not included. While every reasonable effort is made to ensure the accuracy of this information, we are not responsible for any errors or omissions contained on these pages. 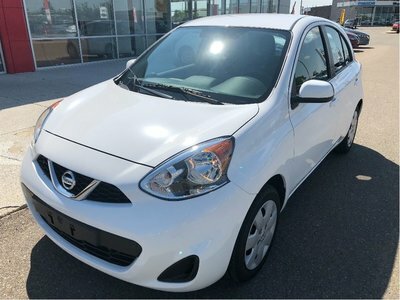 Please verify any information in question with a McDonald Nissan sales representative. Information being displayed may not match the exact vehicle being displayed. I wish to receive recalls, news and promotional emails from McDonald Nissan.